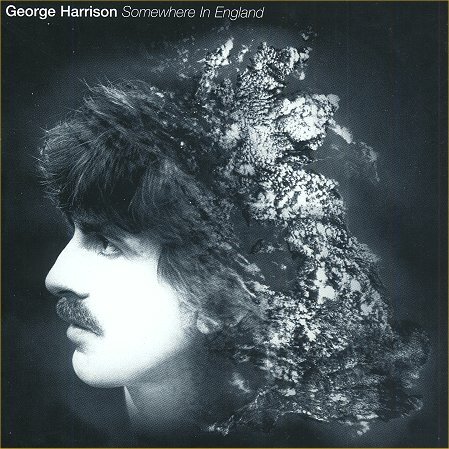 HomeFab ForumGeorge HarrisonGeorge Harrison albumsSomewhere In England. I truly love this album. I also have a theory as to why it is overlooked. 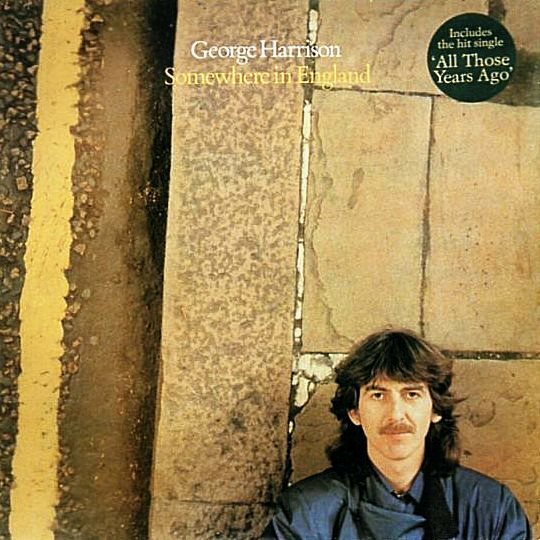 George's solo worked dipped in the mid 70's, with bad reviews and bad press (see the My Sweet Lord case), so I feel this isn't rightfully viewed as the masterpiece it is. Does anyone else have this, and if so, how do you like it. I have this album and I think it's really good, especially All Those Years Ago and Save The World, those are my favorites! I'd say it's probably his fourth best album, in my opinion. I also I liked the quote that was in it by Ghandi I think, about how there was no time where we did not exist and there will be no future where we cease to be. Do you think the "My Sweet Lord " case needs its own thread? Never heard it, but I will soon, I promise. It got two stars from Rolling Stone, and three-and-a-half from Allmusic. What are some songs that it features? All Thais Years ago was the tribute to Lennon, and a monster hit, but Save the World, Blood From A Clone, Writing's On The Wall and Baltimore Oriole are all great. And for MSL, give me two minutes. I'm ashamed to say I don't have it... but I will get it soon. You are correct. This album was overlooked. George was pretty upset that he had to re-write some tunes due to Warner not liking some of his low key songs and three of them were deleted and replaced with new ones. They even rejected his original cover. I also agree that this is a great album,my favorites from it are Blood From A Clone,Life Itself,All Those Years Ago and That Which I Have Lost. I'm another one who thinks that this is a great (and often over-looked) album. "Never guess. Unless you have to. There's enough uncertainty in the universe as it is." Most artists would have been overshadowed by Lennon & McCartney, it would be difficult enough with just one but both. 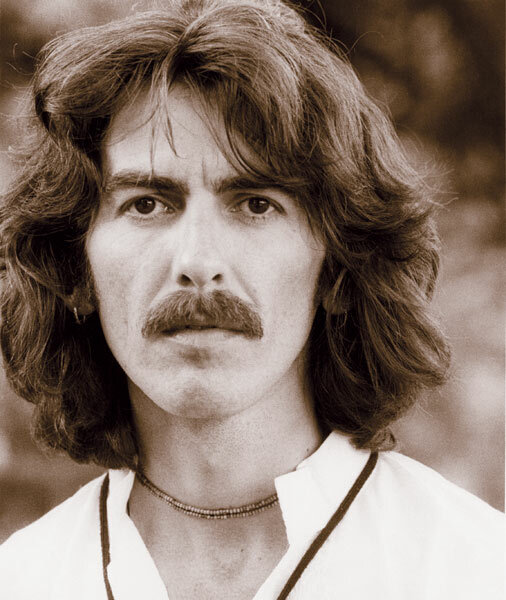 One of the most pleasing things is that for the early 70's, up to '73/'74 George was the most succesful of the 4. 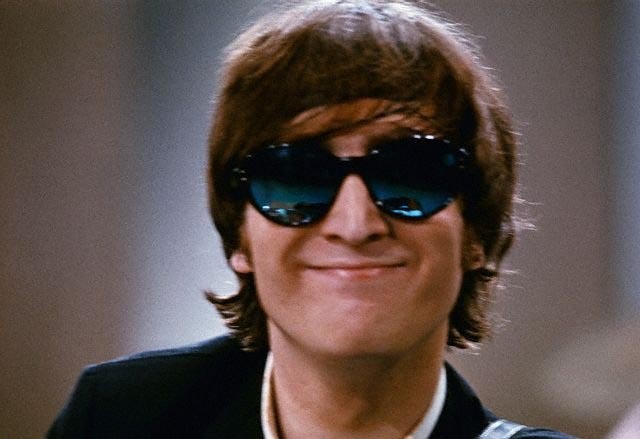 Even Ringo got his chance to shine for a while. Can anyone explain to me why they ditched this beautiful cover? Warner Brothers didn't like it, @Beatlebug. For some reason, they had huge problems with the whole album and rejected the original version. It was only released with a new cover and four tracks being replaced (Flying Hour, Lay His Head, Sat Singing and Tears of the World being replaced by Blood from a Clone, All Those Years Ago, Teardrops and That Which I Have Lost). I had heard of that, of course, but I cannot see why they had problems with that cover. I think it's lovely. It's difficult to understand Warners' exact reasoning. My own thoughts are that they found the original cover rather dour. It was the time of Culture Club, Adam & the Ants, Duran Duran, the New Romantics movement. My assumption is that Warners' believed George's album cover needed to be equally colourful to compete/draw attention to it in that "market". is-- except that it's in colour. It's certainly more boring to my mind. I really really really like 'Save The World'. 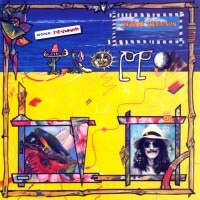 Who knows how happy Warners were with George's replacement cover? 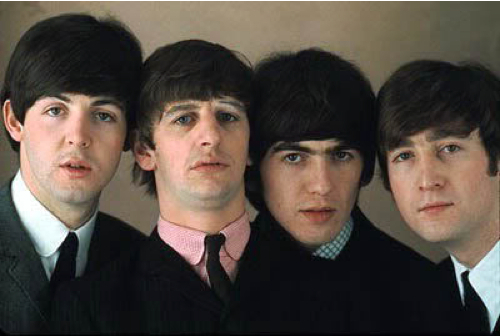 The big difference between George's original version of the album and its replacement was that there was one fewer living Beatle. Unfortunately, that created additional interest in what the surviving members would do next, and Warners would have been aware of the additional commercial possibilities. One only needs look at the dreadful cover of 1982's Gone Troppo to maybe get an idea of what Warners were looking for from album covers at the time. It wouldn't surprise me if the cover was as dull as George could get away with; he really wasnt impressed that WB turned down the album, demanding new tracks. Ironically WB made the album worse by their tampering as the rejected songs are better than their replacements.